B/D Compliance Associates, Inc. provides service that exceeds your expectations. We are genuinely interested in your firm's business model, and take the time and effort to understand your company and its unique compliance consulting needs. 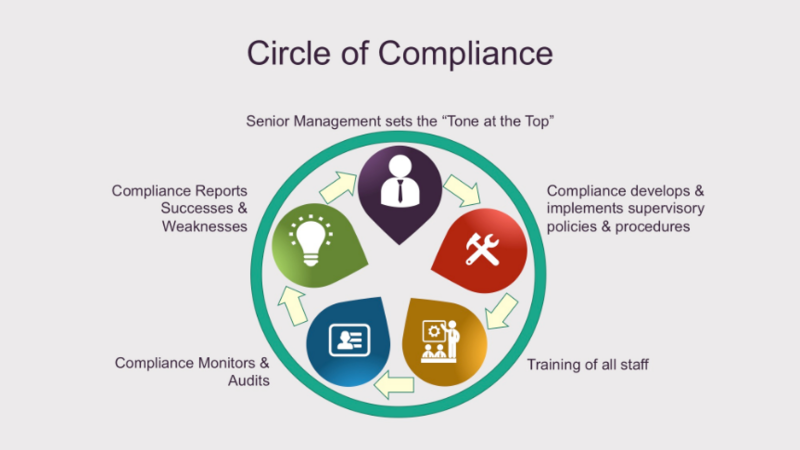 For more information, please call 770-923-9632 or email us at info@bd-compliance.com.